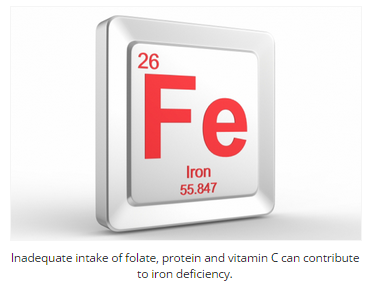 Do we need iron? Find out how much you need at any age. http://www.medicalnewstoday.com/articles/287228.php — at Professional Village Compounding Pharmacy & Medical Supplies Sacramento. This entry was posted in health and tagged compounding, Compounding Pharmacy sacramento, iron, iron deficiency, nutrition, supplements by Professional Village Compounding Pharmacy Sacramento. Bookmark the permalink.